Notice anything different about your mac & cheese lately? No? Don't worry, nobody else did either. Kraft Heinz removed artificial preservatives, flavors and dyes from its mac & cheese recipe in December. To keep its yellow-orange glow, Kraft swapped out artificial food colors, including yellow 5 and yellow 6, for natural spices like paprika, annatto and turmeric. The company has sold more than 50 million boxes of the new mac & cheese so far. Kraft launched a marketing campaign Monday, starring former "Daily Show" and "Late Late Show" host Craig Kilborn. The company is calling it "the world's largest blind taste test." "As we considered changing the ingredients of our classic Blue Box, we did so knowing we had to maintain our iconic look, taste and texture," said Greg Guidotti, Kraft Heinz's vice president of meals, in a statement. "We'd invite Americans to try our new recipe, but they most likely already have." 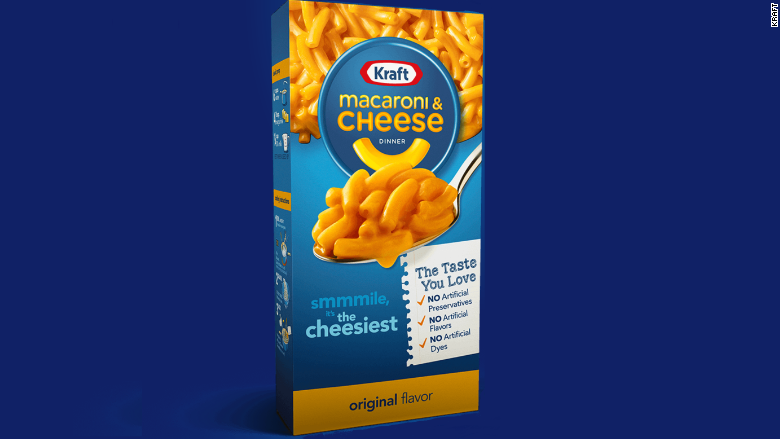 The new boxes note that Kraft Macaroni & Cheese retains "the taste you love," even though it changed the recipe. Kraft said the change came after hearing from parents who wanted improved nutrition and simpler ingredients. The change was first announced in April 2015. The company said it worked diligently since then to ensure that the recipe change didn't impact the mac & cheese's flavor. Related: 14 fitness classes a week? Kraft (KHC) also reduced the amount of saturated fat in its Mac & Cheese "Shapes" boxes, and it has "taken steps to include" more whole grains in its pasta without compromising flavor. Kraft already took out the fake coloring from its character macaroni, like its SpongeBob, Star Wars and Teenage Mutant Ninja Turtles shapes. The mac & cheese recipe change is the latest in a long line of processed foods and fast food chains that have eliminated artificial ingredients. 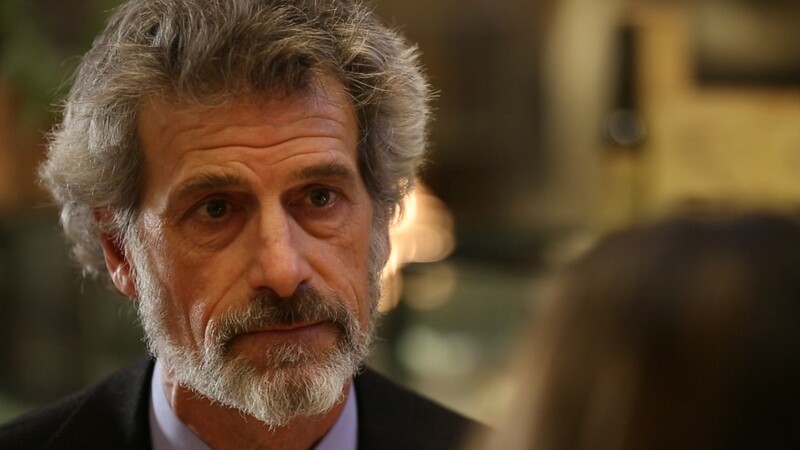 Hershey's, Pizza Hut, Taco Bell, General Mills, Subway, Panera, and many others have stripped out artificial preservatives, flavors and colors. That doesn't make them healthier -- the only difference between artificial and natural flavors is that natural flavors are derived from a certain list of plants and proteins. Both are heavily processed, constructed in laboratories and in no way resemble any naturally occurring food.